Intel’s new processor removes key barriers for our business to use intelligent data practices: http://intel.ly/2tZrvxY. 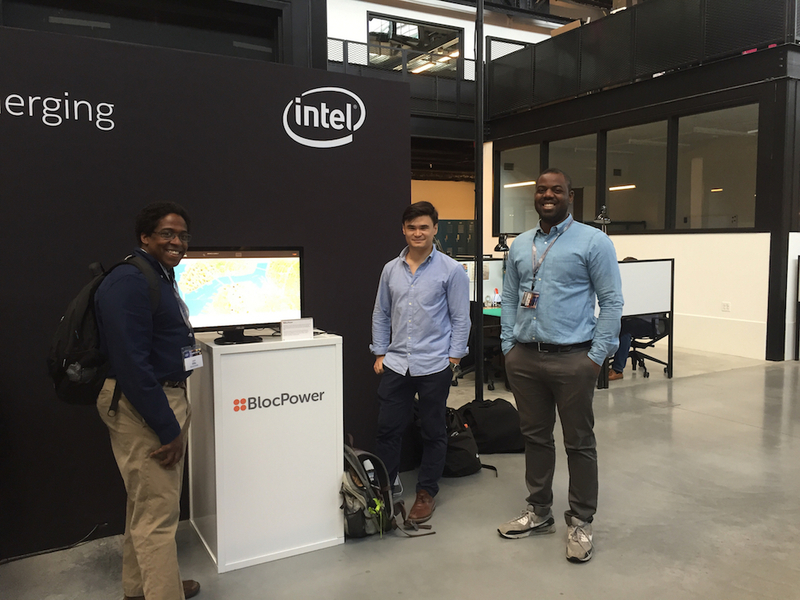 The accelerated speed will enable BlocPower to quickly expand our services to new cities. 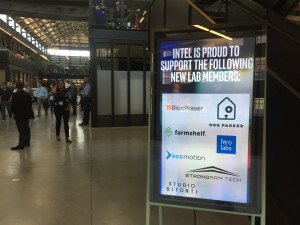 This will also enable our outreach and business development teams to interact with users more quickly, and provide our customers data that is tailored to meet the needs of their individual buildings, or portfolios of buildings. 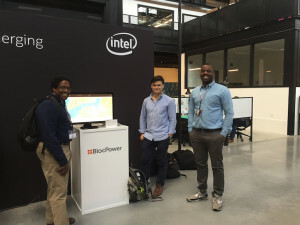 We are currently running pilot projects in Chicago and Philadelphia and hope to apply Intel’s new processor to provide data visualization of our predictive analytics model in these cities soon! Next Next post: We Can Help Building Owners Lower Bills Today!